The Missouri Legislature has acted decisively to grant new authority to the Attorney General to enforce state laws regulating abortion and abortion providers. During its recent special session, the General Assembly enacted a sweeping pro-life bill that delegated new powers to the Attorney General to prosecute violations of state abortion laws. Under the new law, the Attorney General is granted concurrent original jurisdiction to enforce abortion regulations along with local prosecuting attorneys and circuit attorneys. The Attorney General could commence legal actions on his own with regard to failure to comply with state laws governing abortion facilities and persons performing abortions. The new powers of the Attorney General would include authority to seek injunctions in state or federal court to prevent further violations of state abortion law. Senator Andrew Koenig of St. Louis County sponsored the legislation. "There are forces at work that would like Missouri to become 'the wild west' with abortion being on demand with little to no concern for safety." 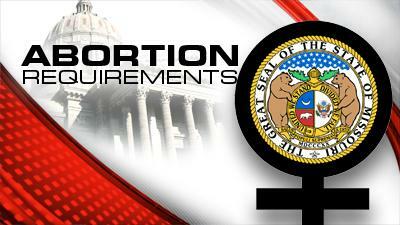 "It is time for us to act in defense of life and the health and safety of women," Senator Koenig observed. 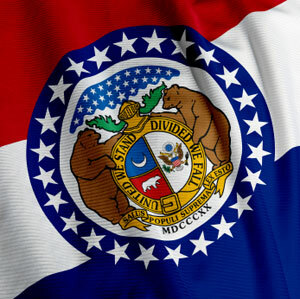 The State of Missouri has had a long history of adopting some of the strongest pro-life laws in the nation. Missouri has been a leader in enacting ground-breaking legislation in efforts to protect preborn children and their mothers. However, state agencies have weakly enforced these important laws, and state attorneys general have at times weakly defended those laws when they have been challenged in court. With the election of Josh Hawley last November, Missouri has a pro-life Attorney General for the first time in 24 years. 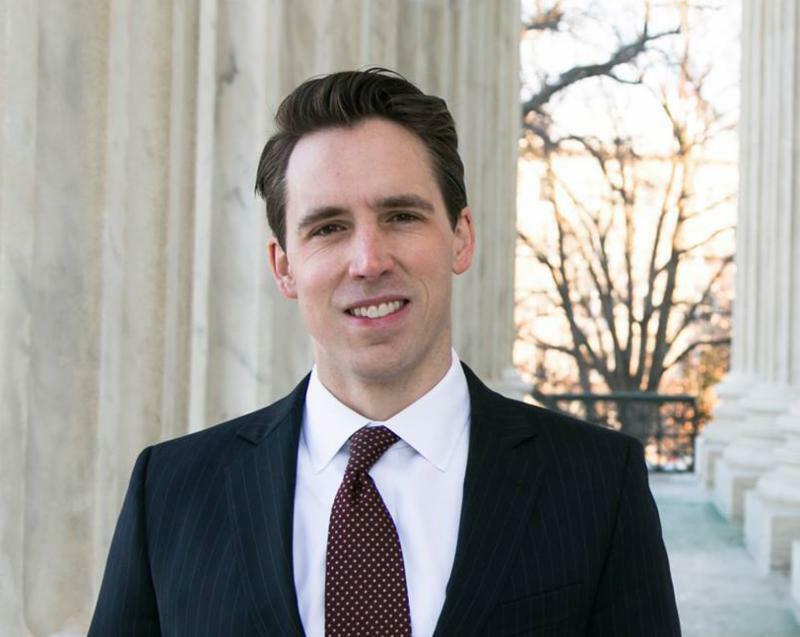 Hawley is now in a position to see that pro-life actions of the Missouri Legislature are truly implemented. Hawley's views on the abortion issue are unequivocal. 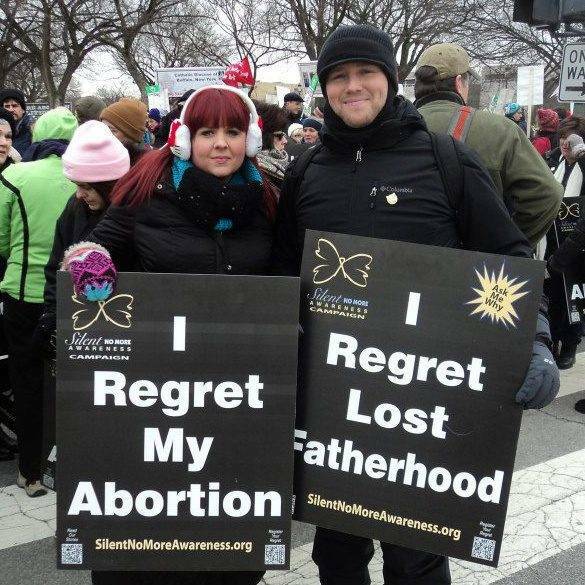 "Abortion is not a right. It is a violent act against the defenseless. It violates every principle of morality and should be barred by American law." During his campaign last year, Hawley criticized state officials for "giving Planned Parenthood a sweetheart deal," and for "failing to carry out serious inspections of Planned Parenthood facilities." The bill approved by the Legislature also includes language that helps bring violations of state abortion law to the attention of the attorney general and local prosecutors. 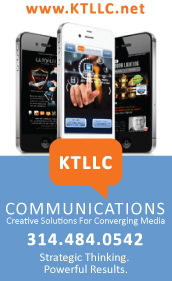 The new law includes what has been described as a whistleblower protection provision. Every facility providing abortions is now required to adopt policies protecting employees who report or disclose information concerning violations of state or federal law governing the abortion procedure. Abortion clinics in Missouri will receive greater scrutiny from state health officials as a result of legislation adopted by the Missouri General Assembly during its recent special session. The Legislature enacted a comprehensive bill addressing a number of pro-life objectives in response to an extraordinary session called by Governor Eric Greitens to focus exclusively on the abortion issue. The legislation signed into law by the Governor will require that the Missouri Department of Health and Senior Services (DHSS) conduct an on-site investigation of each abortion clinic every year. The investigation must be unannounced, and include a thorough review of the abortion clinic's health and safety practices. The investigation must ensure that a physician or nurse is on duty whenever a patient is in the facility. The inspection must also verify that the facility is maintaining adequate staffing and equipment to respond to medical emergencies. Abortion clinics will be required to establish a written protocol to guarantee that patients requiring emergency care are promptly transferred to a hospital "within a reasonable distance from the abortion facility." Current state regulations mandate that abortion clinics be inspected each year as part of an annual license renewal process. However, state law only stipulates that such investigations be conducted by DHSS "as it deems necessary." The Missouri Family Policy Council revealed in 2014 that state health officials had failed to conduct health and safety inspections of Missouri abortion clinics in eight of the prior fourteen years. 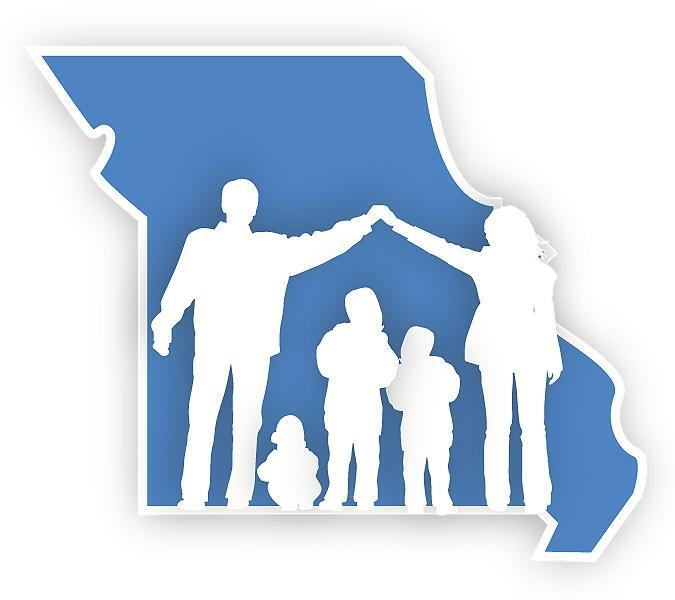 The Missouri Family Policy Council obtained the information regarding the department's failure to comply with its own regulations as a result of an open records request under Missouri's Sunshine Law. Officials with the department stated at the time that they had been delinquent in performing the health and safety inspections "due to staff limitations." 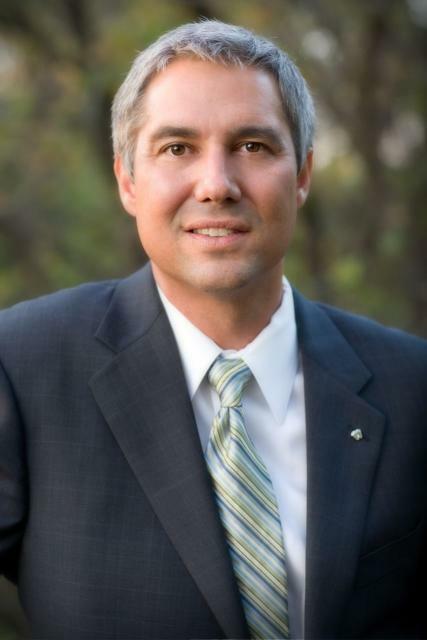 Dr. Randall Williams, Missouri's newly appointed Director of the Department of Health and Senior Services, acknowledged early this summer that the State of Missouri has done a miserable job ensuring that proper health standards are in place at Missouri abortion clinics. 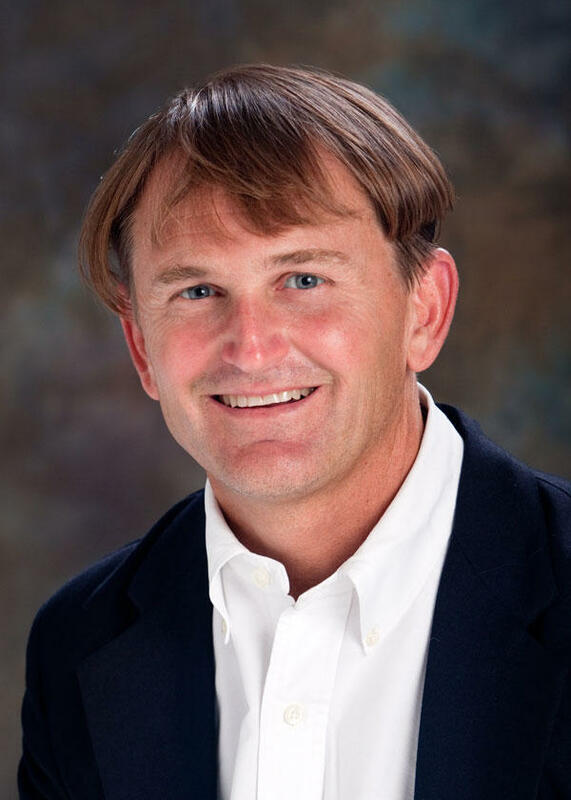 Williams is an obstetrician and gynecologist who previously served as State Health Director in North Carolina before his appointment by Missouri Governor Eric Greitens. Dr. Williams pointed out that abortion providers have ignored a state law on the books since 1979 requiring them to report complications from abortions to DHSS within 45 days. "This law was not complied with under previous administrations," Williams said. "This is unacceptable. DHSS will rigorously enforce this law in the future." Missouri currently has only one full-time clinic providing surgical abortions, and it has a dreadful track record when it comes to the health of women whose children are aborted at the facility. It is the Reproductive Health Services facility operated by Planned Parenthood in the City of St. Louis. 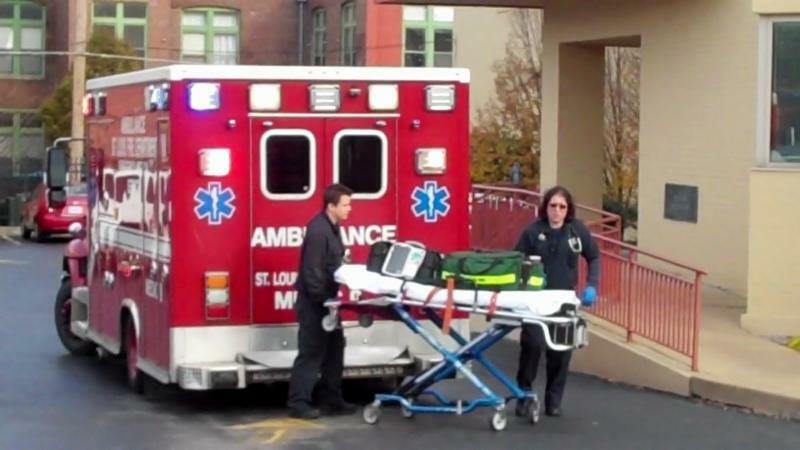 Since 2009, 65 women have been rushed by ambulance to local hospitals from the St. Louis clinic as a result of botched or shoddy abortions. It is a common sight for pro-life activists outside the clinic to witness ambulances arriving at the front door of the factory-like abortion mill. Planned Parenthood employees hold up sheets to obscure the fact that yet another wounded woman is being loaded onto a stretcher to be rushed on an emergency basis to a nearby hospital. Troy Newman, President of Operation Rescue, has branded the St. Louis clinic "the most dangerous abortion facility in the United States." "If any other medical office in the country was calling for emergency assistance for patients as often as this facility is, it would be a public scandal. "Investigative reporters would be falling all over themselves trying to expose this safety crisis," Newman added. 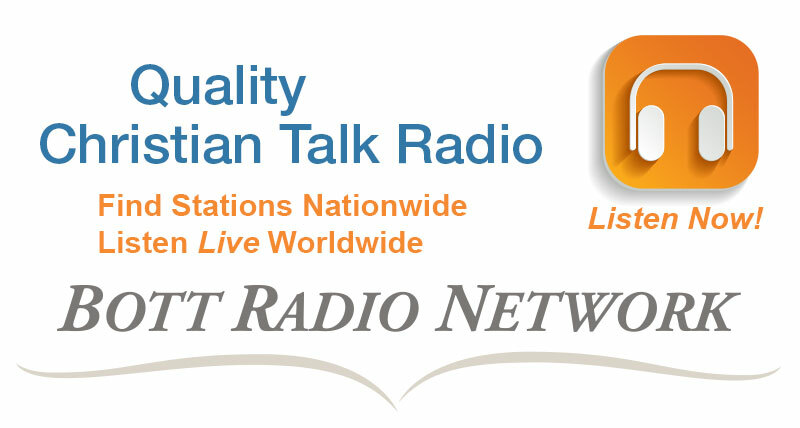 "But since abortion is involved, there is not one word from the media. Their silence is enabling this dangerous abortion business to continue the carnage of babies and mothers alike." In one of the few on-site inspections the state has performed at the St. Louis facility which occurred in 2014, state inspectors founds rusty suction abortion machines, surgical tables, IV stands, and other equipment. The survey also found expired drugs and violations of infection prevention protocols. The major pro-life bill signed by the Governor also creates the crime of interference with medical assistance. The offense occurs if an employee of an abortion facility requests emergency responders to deviate from ordinary standards of care and practice. 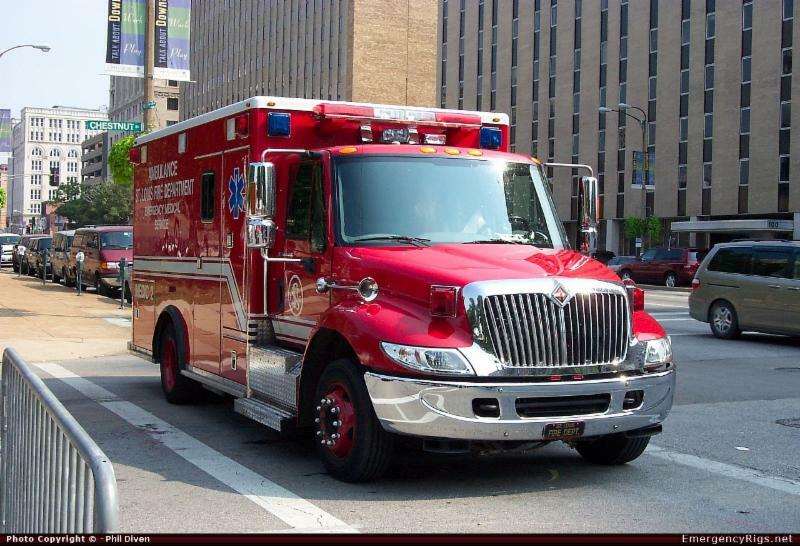 Pro-life sidewalk counselors at the St. Louis clinic claim that Planned Parenthood employees request that ambulance personnel not flash their lights or sound their sirens when responding to emergency calls at the clinic. Pro-life activists contend the unusual practice is designed to cover up the severity of the complications women experience when undergoing abortions at the St. Louis facility. 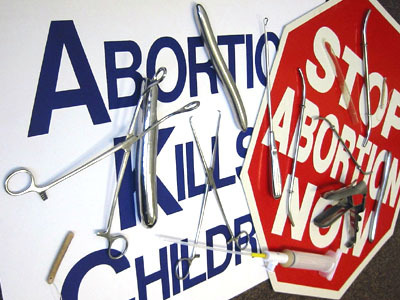 State Senator Bob Onder of Lake St. Louis and Representative Kathy Swan of Cape Girardeau have been leaders in efforts to ensure that health and safety standards are being enforced at abortion clinics. Their efforts take on new significance with the announcement by Planned Parenthood that they plan to open new abortion clinics in Kansas City, Columbia, Springfield, and Joplin. We commend Senator Onder, Representative Swan, and their legislative colleagues for their dedication to protecting women who are vulnerable to physical and emotional injury by reckless abortionists.